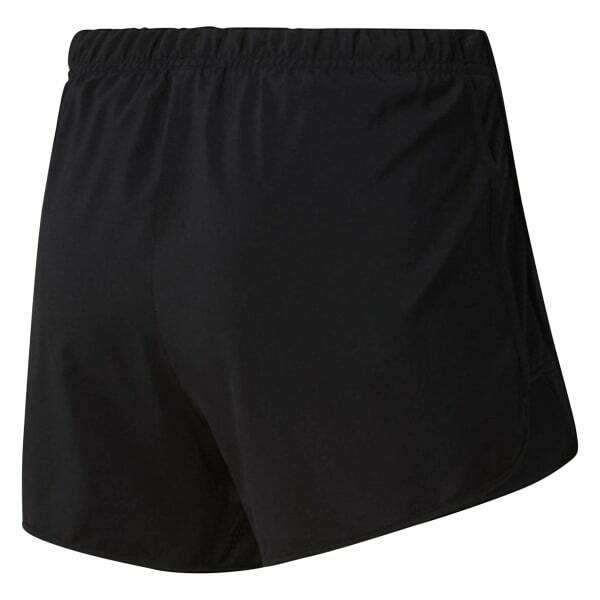 Our women's Running Essential Shorts help keep comfort covered as you crank out the miles or embark on everyday endeavors. Speedwick technology plus breathable mesh down the sides helps keep you cool. An inner brief and minimal inseam are designed for easy movement in all directions.